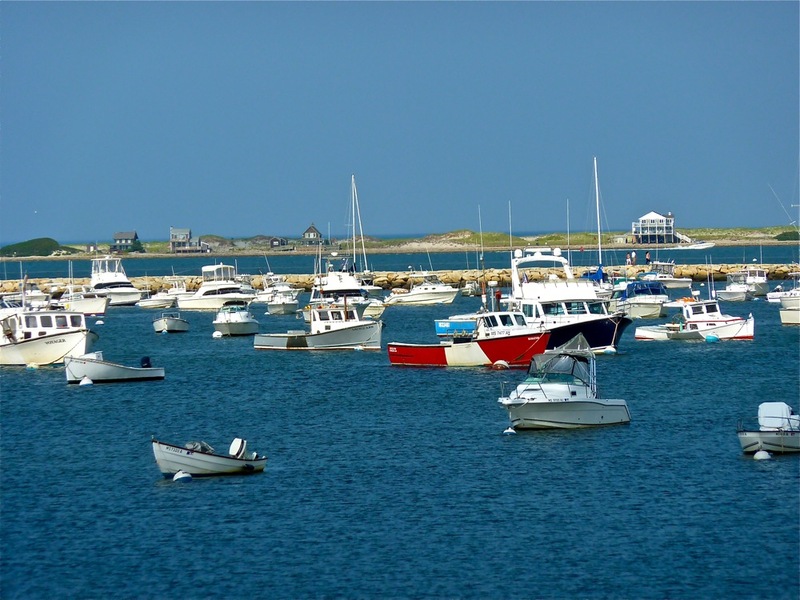 Feeling the Magic of Plymouth Harbor in Plymouth, Mass. This isn’t a post on how to get rich, buy something that will impress others, or equate spending a lot of money with a great vacation. Instead, the focus is on an ancient tradition that seems to get lost in a modern day world of instant conveniences. 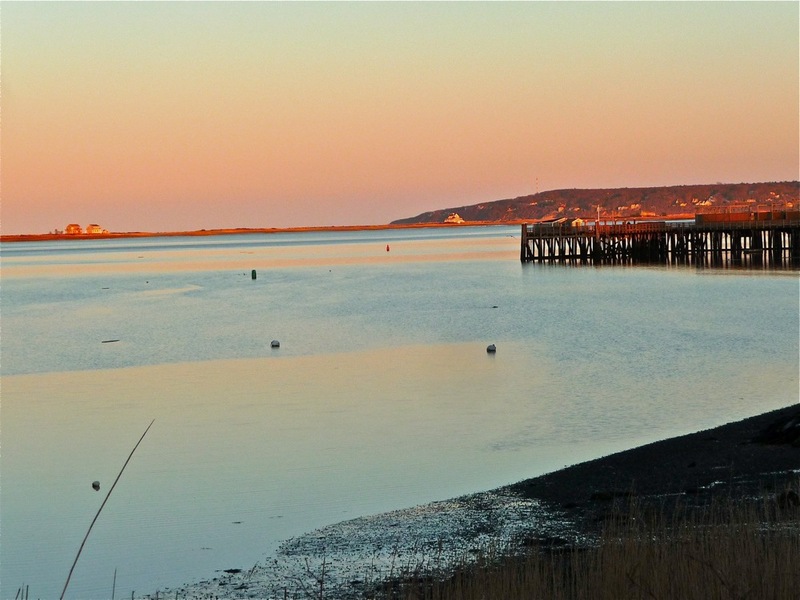 It’s called walking and when strolling in places like Plymouth Harbor in Plymouth, Mass., the feeling can make you feel like a million bucks. 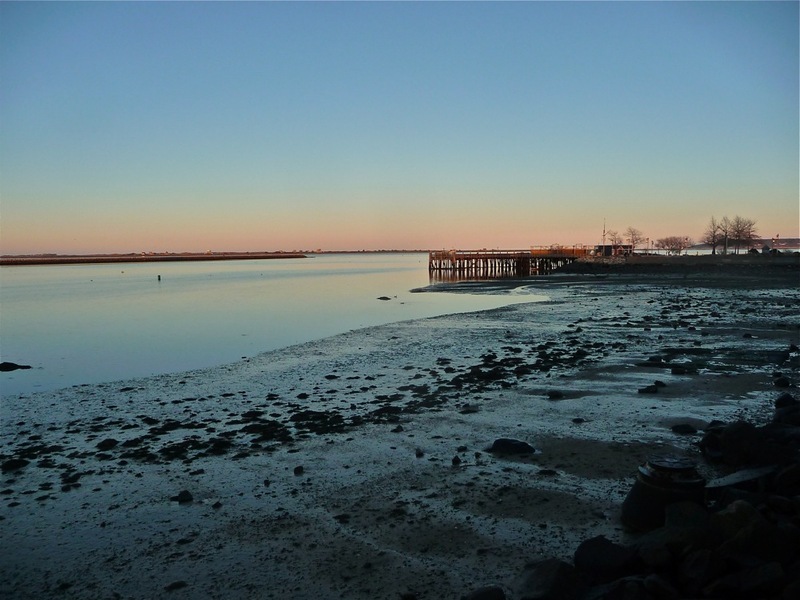 The other night, I had a chance to walk Plymouth Harbor where the coastal peacefulness, scenery and refreshing twilight on a spring-like day allowed me to powerfully yet gently reconnect with our great state. Most of the seasonal gift shops and other retail stores had not yet reopened. 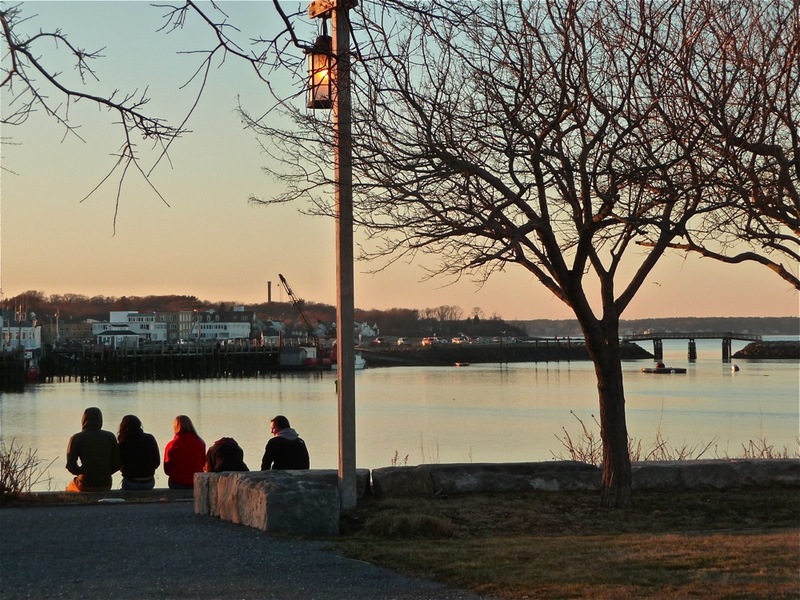 Future Plymouth tourists were back home trip planning for the summer, and the waterfront restaurants, while open, took a back seat to the need for a good old-fashioned walk. It felt like having the whole place to myself and each step of the way offered something scenically memorable. 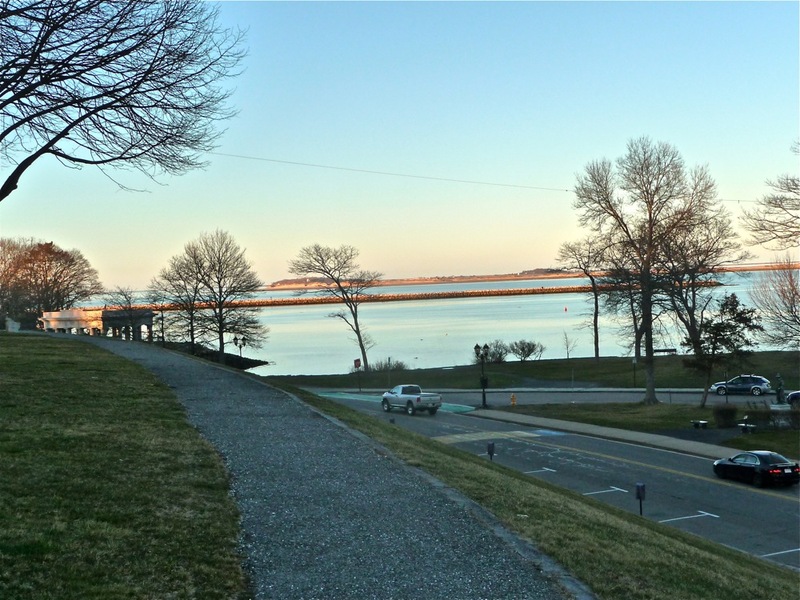 How did you enjoy the Plymouth Harbor walk? What other places do you enjoy walking during the off season? Please tell us by commenting in the box below. 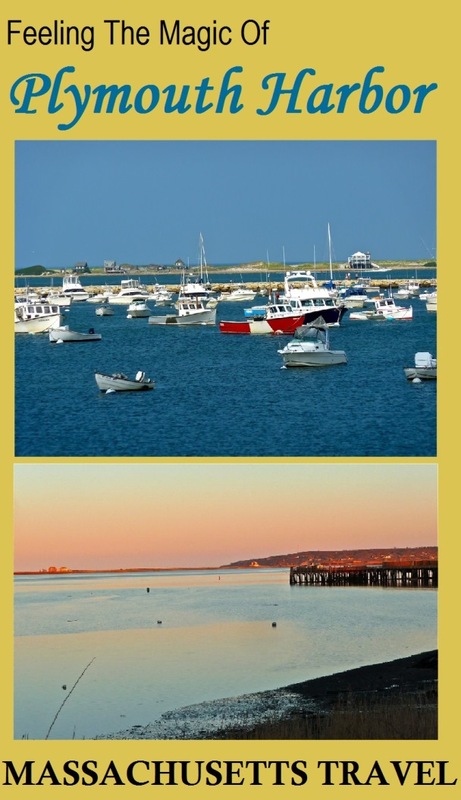 Hope you get to visit Plymouth Harbor, it’s a beauty! 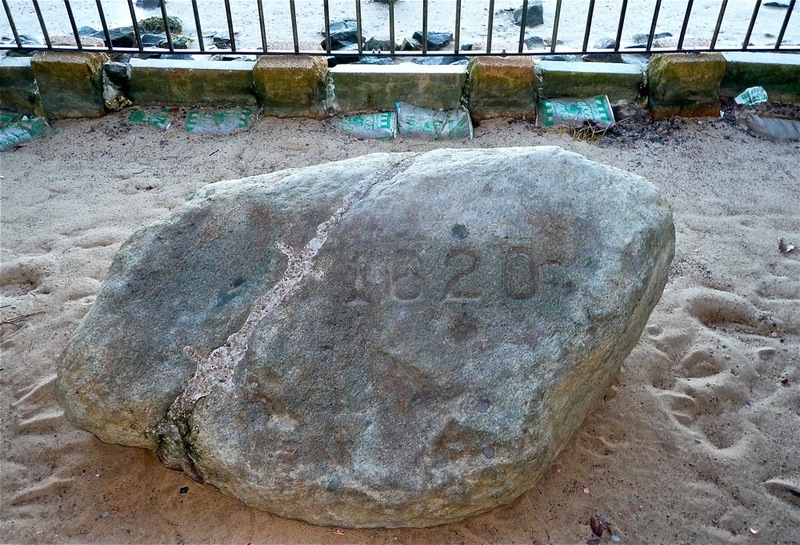 Fore more on Plymouth, log onto our What makes Plymouth MA America’s Hometown? or Traveling on a budget to Plymouth articles. 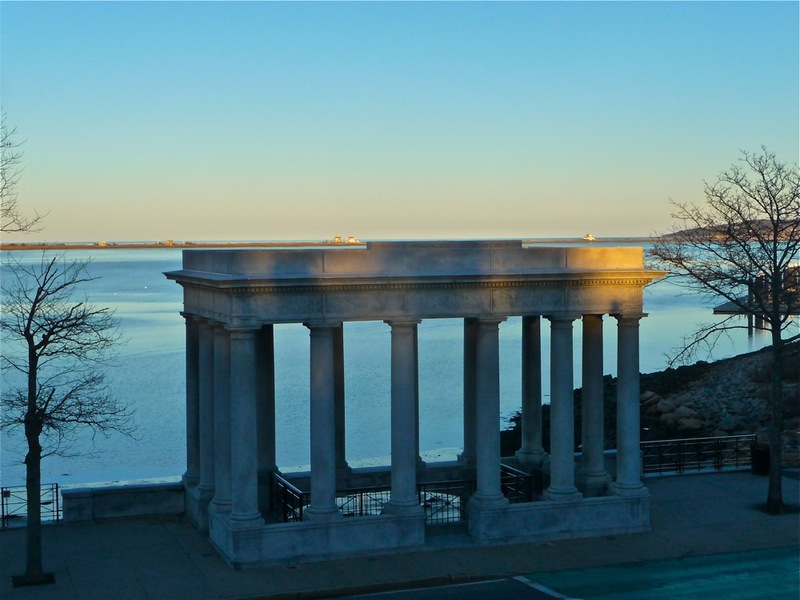 Did you like this post on Plymouth Harbor? Save it, share it on Pinterest!